Palma de Mallorca. April 18th, 2012 - More than a hundred boats will race on the waters of Palma from tomorrow Thursday until next Sunday during the 2012 Mapfre PalmaVela regatta, the opening event of the Mediterranean sailing season. 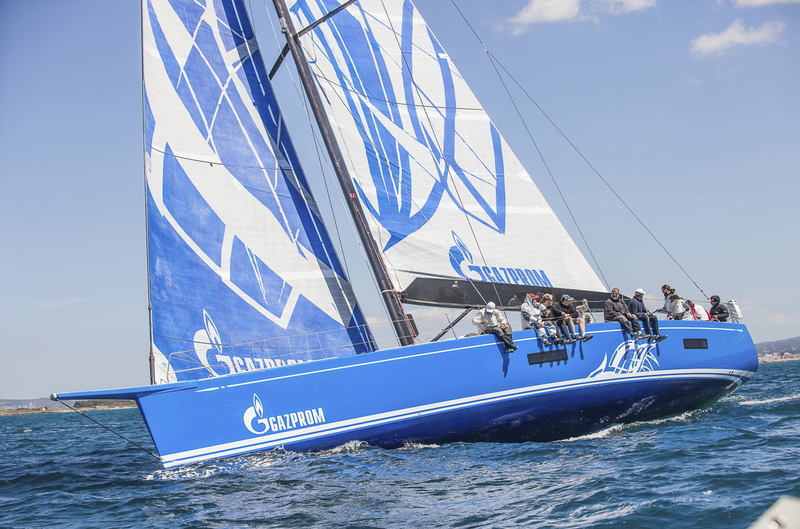 The regatta will feature 116 boats, 1000 sailors, representing 16 countries within 15 divisions in the season's opening event which has secured some of the biggest names among the international sailing fleet. 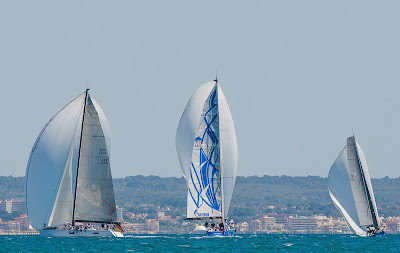 During the four next days 15 divisions will be competing on four race areas distributed throughout the bay of Palma, probably one of the world's most famous sailing sceneries. The fleet's largest vessels, the Maxis and the TP52's, will run six and eight races respectively as from tomorrow Thursday. The Maxi fleet has a total of ten boats after RioKhan was not able to reach Palma due a problem with her keel, distributed in two divisions: Maxi and Mini Maxi. British Open Season of Thomas Bscher, J-One of Jean Charles Decaux and Magic Carpet 2 of Sir Lindsay Owen-Jones are some the names among the Wallies, whereas Brian Benjamin's Aegir, Alpina of Peter Stas, and JH1 of Toby Brand are part of the Maxi's line up. Sir Peter Ogden's Jethou, German Emma of Dr. Johann Killinger, Portuguese Armeigin III of Antonio Mesa, and Russian Bronenosec of Vladimir Liubomirov will race in the Mini Maxi division. 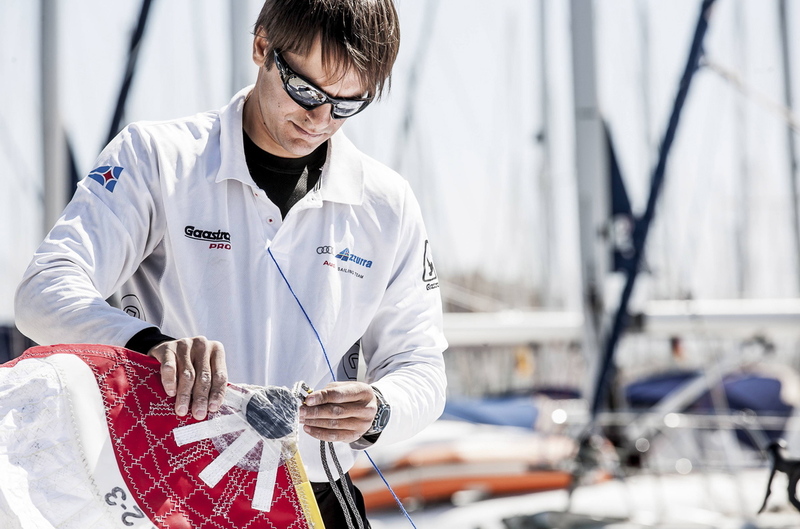 Guillermo Parada skippered Alberto Roemmers' Audi Azzurra is the big news in the TP52 class. 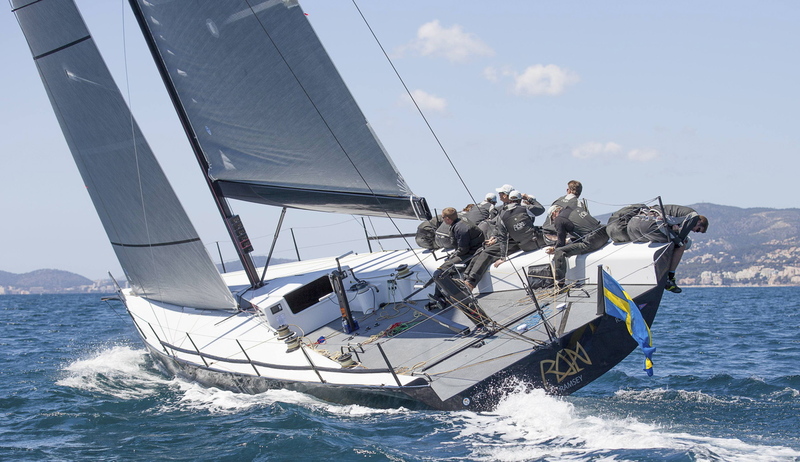 Once more the Italo-Argentinian team choose Palma for the debut of their new 52 footer, which will face heavyweights like American Quantum Racing with 32nd America's Cup winner Ed Baird at the helm, Swedish Niklas Zennstrom's RAN, and English Gladiator of Tony Langley. Big news is also the debut of the Soto 40 class with six boats in the Mapfre PalmaVela regatta, the class's first race in Europe after taking part in the 2011 Audi MedCup Circuit. Agustín Zulueta's Iberdrola Team or Ngoni of Tony Buckingham will race along new campaigns like Solete of Jesus Turro, Stefan Jentzsch's Black Pearl and Olly Cameron 's Alegre. On Friday the ORC, One Design and Vintage and Classic classes will join competition. Cruisers racing under compensated time have been distributed in the ORC class, which will have up to four classifications. The J80 fleet will have 18 units, and will feature the participation of Olympic champion and winner of the last edition of the Copa del Rey Audi Mapfre, José María van der Ploeg at the helm of Greet Sailing & Quum, and the winner of the Mapfre PalmaVela 2011, Murcia-born Carlos Martínez. Flying Fifteen and Dragon are the remaining One Design classes attending this edition of the Mapfre PalmaVela. On Saturday disabled sailing will come onto the stage during the weekend, with two classes, Dam Access 5.5 and 303.